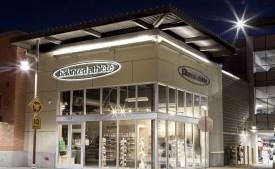 It's more than a name... it's how we do business. Independent German Car Service. 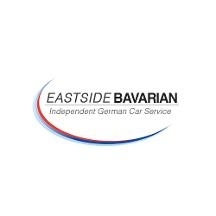 Eastside Bavarian is Western Washington’s Premier Independent German Car Service Specialist.